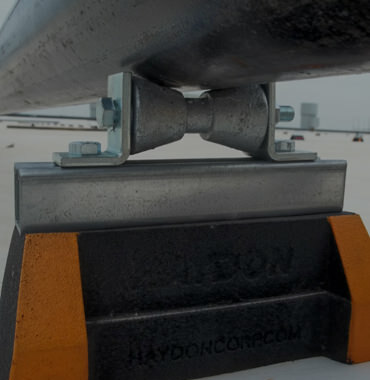 Haydon Corporation's products include a full line of metal framing components for mechanical, electrical, industrial and OEM applications as well as a complete family of hydronic (hot water) baseboard heating systems for residential and light commercial applications. Haydon's dedication to quality and service begins with the materials used and continues with an ongoing relationship with satisfied and loyal customers. Haydon's commitment to quality ensures that customers receive unparalleled levels of service - where knowledgeable staff know the business - and more importantly customers’ needs. Haydon’s products are LEED certifiable, made from 100% post-consumer materials and meet the Buy American Act and American Recovery and Reinvestment Act. Full certifications are available upon request. 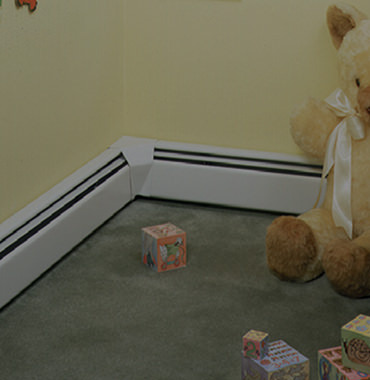 Haydon's Hydronic Baseboard Systems with Silent GlideTM have rapidly become the first choice of consumers and contractors alike. 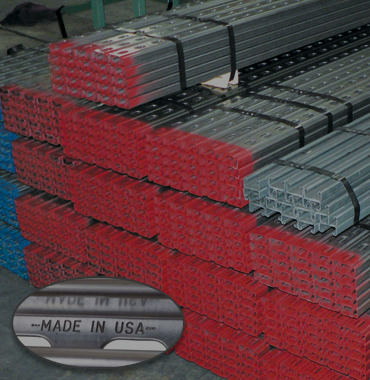 Our unique H-Block© is the heart of the system and provides an economical support for natural gas piping systems, electrical conduit, and many other applications. Haydon's products include a full line of metal framing components for mechanical, electrical, industrial and OEM applications. Visit us at STAFDA 2016! H-Block Rooftop Support Video Series is HERE!